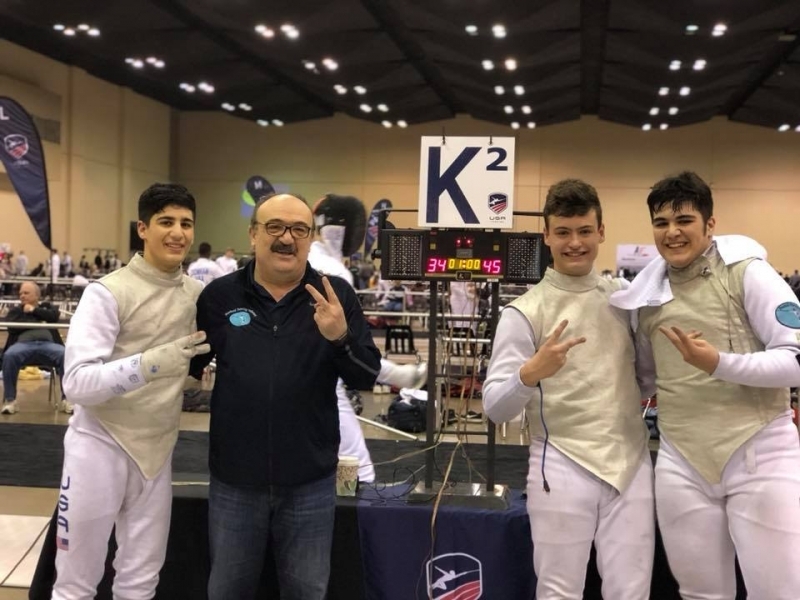 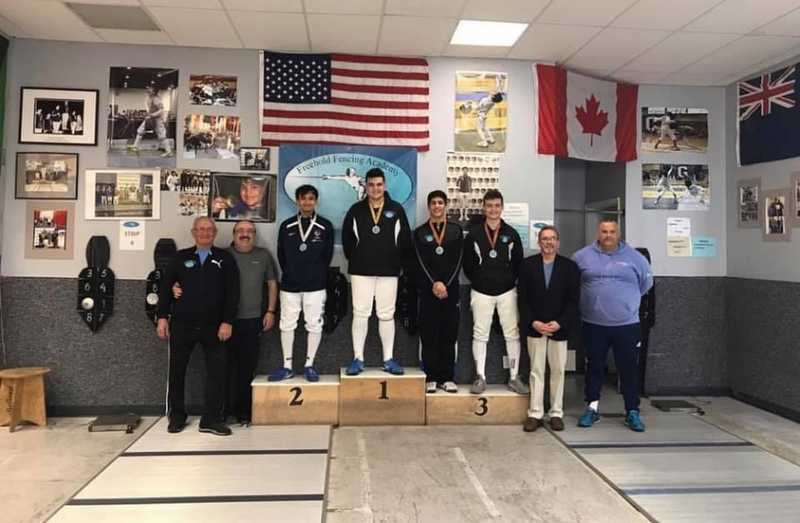 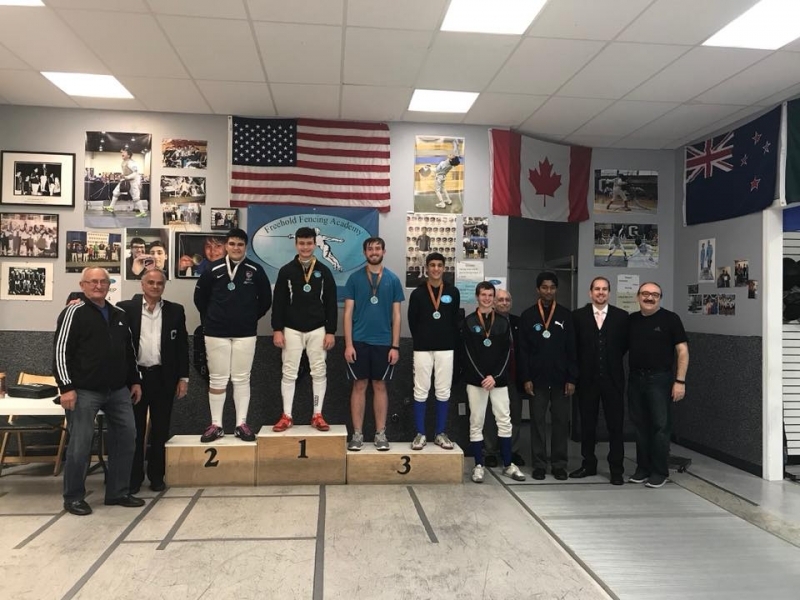 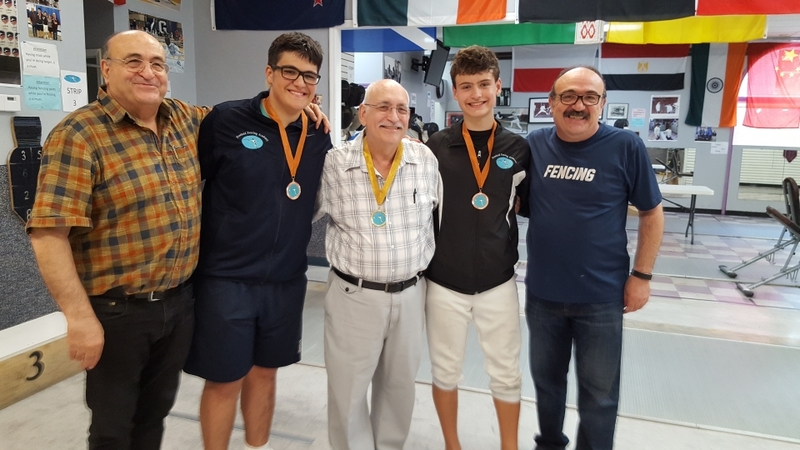 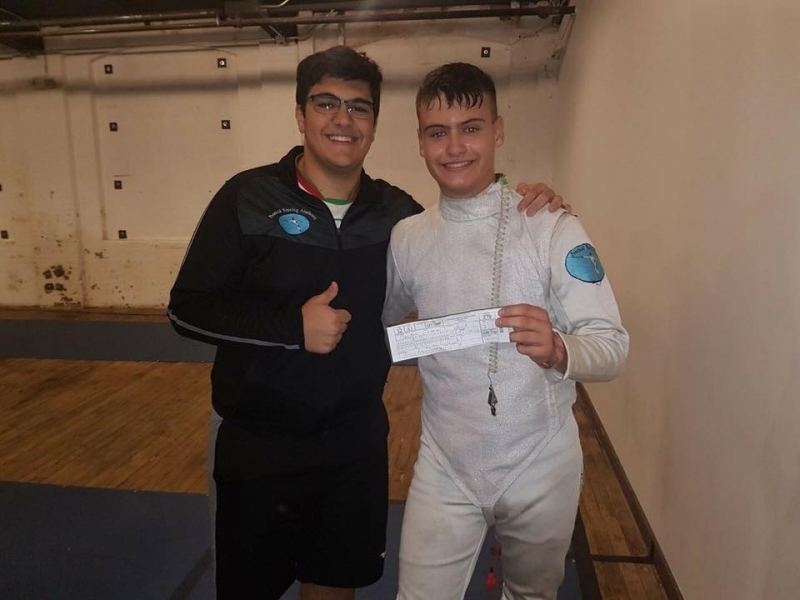 Ali finished 5th among 65 competitors in the last RJCC before the Junior Olympics, and this earned him automatic qualification. 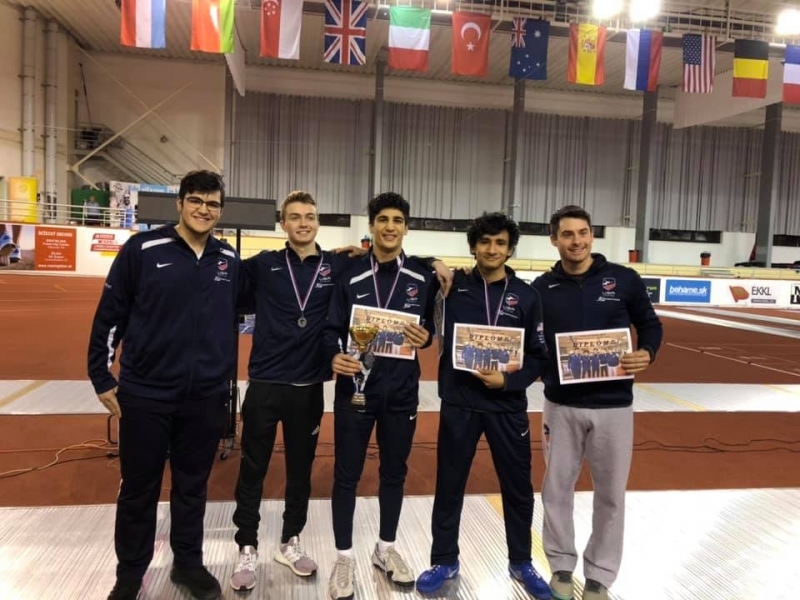 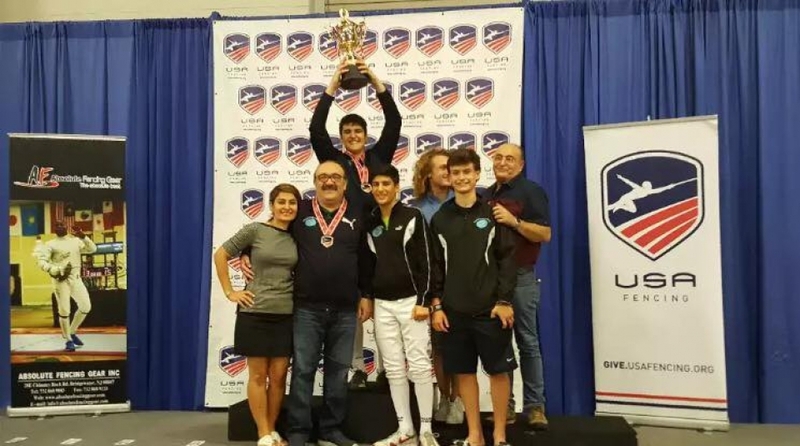 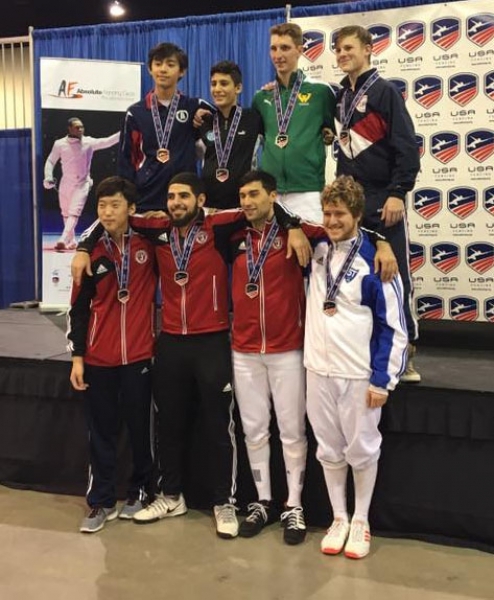 Kaveh Shafaie placed 17th in the same event, which also made him qualify for the Junior Olympics. 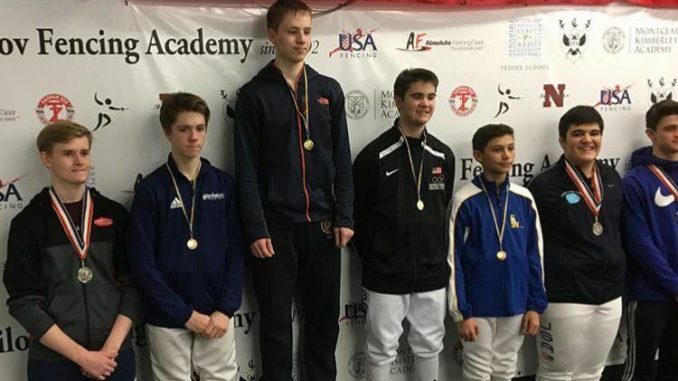 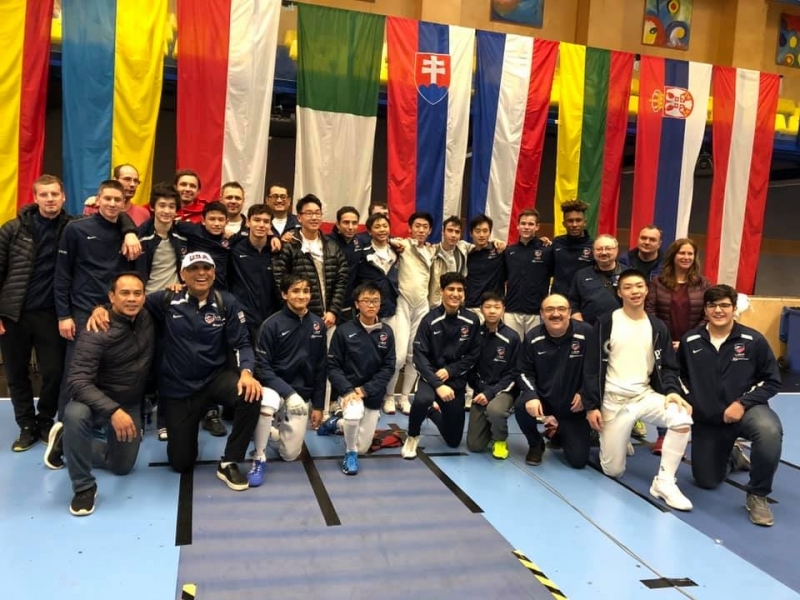 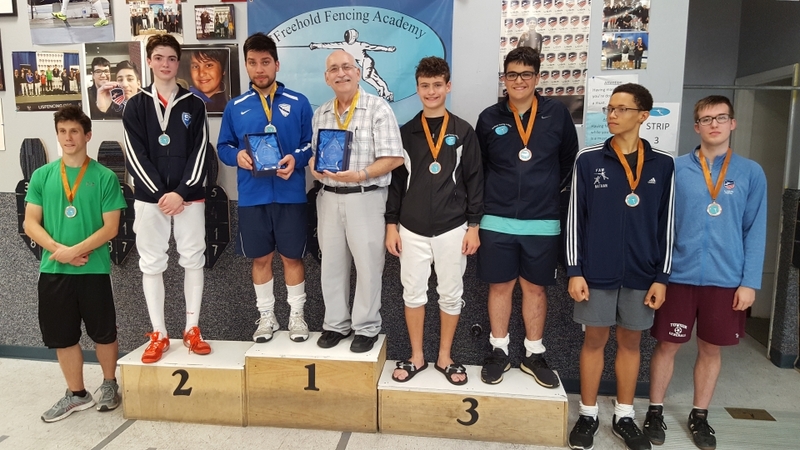 Owen Walor fenced very well in his first Junior tournament. 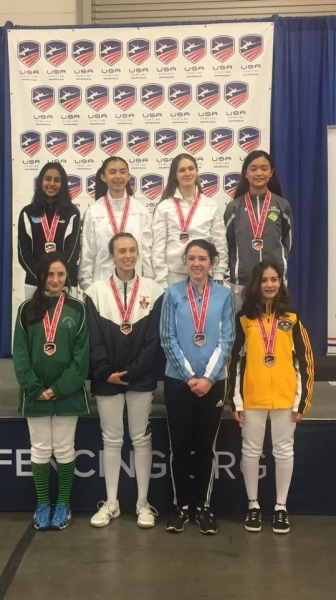 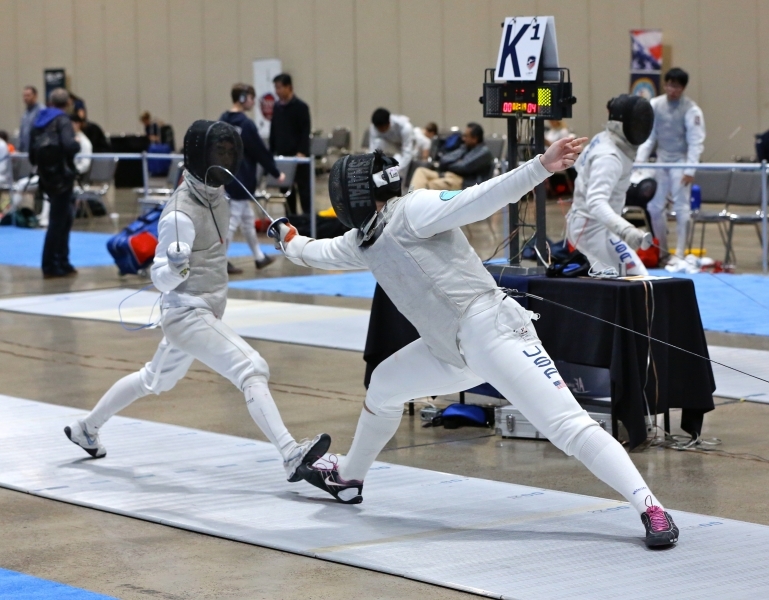 Anika Patel placed 24th in Junior Women Foil and this earned her points towards qualification.